Choosing a truck accident attorney to represent you is a crucial step in protecting your rights in Oklahoma. Watch this video to learn more and call today! 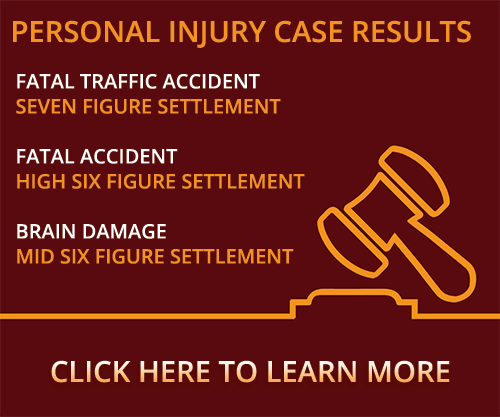 When a person’s been involved in a tractor trailer injury case, and is looking for an attorney or trying to find one, that person should be looking for someone who is experienced in handling tractor trailer injury cases, whether it’s a tractor trailer injury case in the city limits or a tractor trailer injury case on the interstate. These cases are technical and you need to make sure your attorney understands all the work involved. They have to have a track record. They have to have handled them and been successful with them. They have to be able to locate experts that will facilitate a full and fair recovery for you. You can’t have somebody who has never handled tractor trailer injury cases before doing this case. You don’t want them cutting their teeth on your case; you want them to be experienced and know exactly what to do and when to do it. Just make sure that you investigate each attorney you talk to and make sure they’re experienced at tractor trailer injury cases. Were you or a loved one seriously injured in a commercial vehicle crash and have questions about choosing a truck accident attorney for your claim? Contact a Stillwater truck accident attorney at Murray Law Firm today for a free confidential consultation and case evaluation. Let our experience work for you.